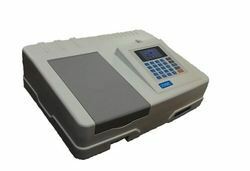 We are engaged in offering to our clients a wide range of Flame Photometer Klinaca to our valued customers. Systronics Flame Photometer 128 is a micro-controller based instrument designed to provide automation in operation, measurements and result presentation. It does the estimation of Sodium (Na), Lithium (Li), and Calcium (Ca) in single aspiration of sample. 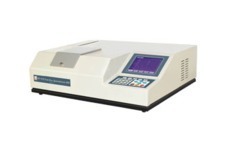 Digital Flame photometer with Compressor.